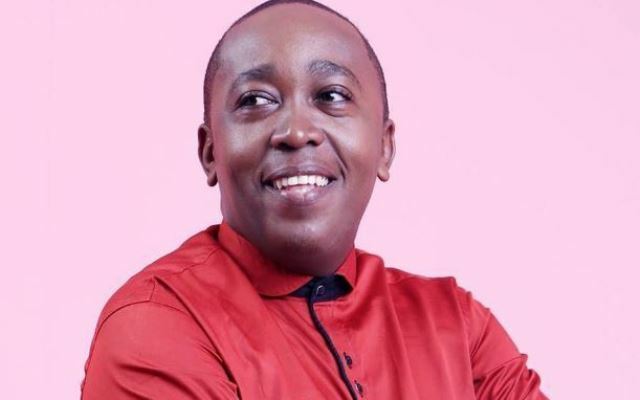 Uganda Communications Commission has suspended Spark TV’s entertainment show dubbed Koona ne Miles for breach of minimum broadcasting standards when one of the guests of the show slapped another guest in a live telecast. 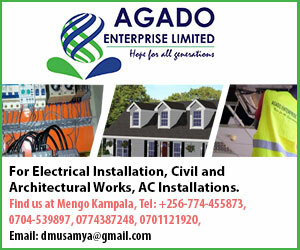 The station’s viewers were treated to unannounced dramatic scenes when dramatist-turned politician Lubaga South MP Kato Lubwana twice slapped music promoter Andrew Mukasa – owner of the events company known as Bajjo Events during a live show last Friday. The incident started when Mukasa abused Lubwama by calling him stupid and someone who doesn’t know how to speak english. Following the show, UCC sent a strongly worded letter to the management of SparkTV in which it suspended the Show, its Producer and Presenter Miles Rwamiti to alleged violation of the minimum broadcasting standards. “Section 31 and paragraph (a) (ii) and (iv) of the Fourth Schedule of the Uganda Communications Act 2013, prohibit broadcasters from broadcasting any programme or content that director or indirectly promotes hatred or a culture of violence and likely to incite and/or glorify violent behaviours. “UCC went ahead to suspend the programme, its producer as well as its presenter Rwamiti. It also demanded that the station makes written submissions or representations showing cause why UCC should not suspend it licence for breach of its licence terms and conditions.